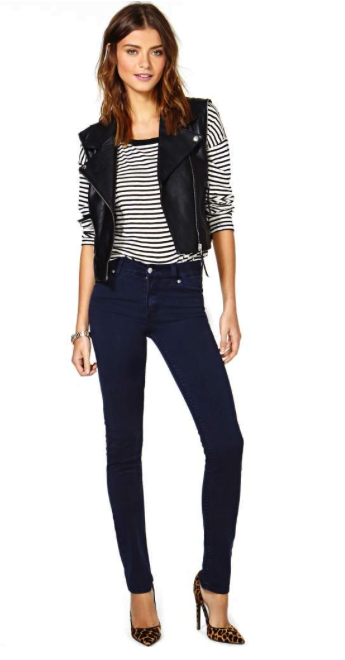 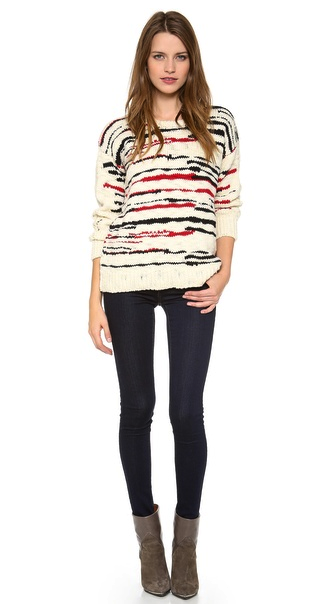 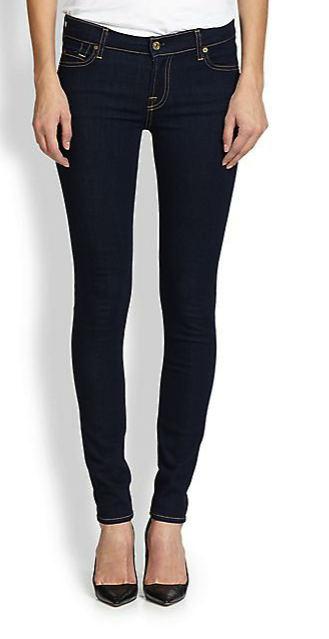 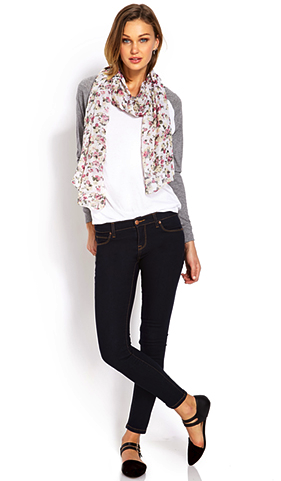 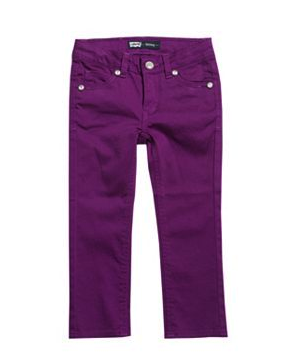 MOMMA LOVES… skinny jeans – they aren’t going anywhere! 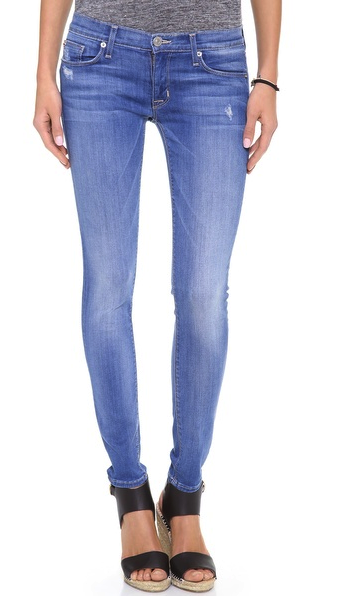 Skinny jeans are a part of my uniform. 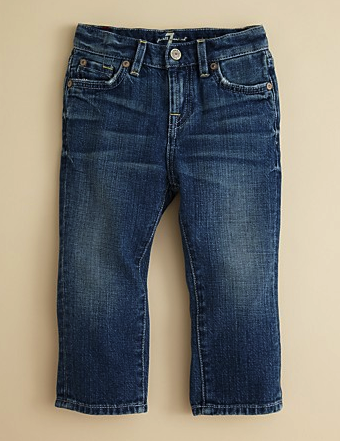 The perfect pair is my second skin and I am constantly on the search for what works best for me – what new shades of blue are out there and do I need a new pair of black, gray, white or the hot new color of the season. 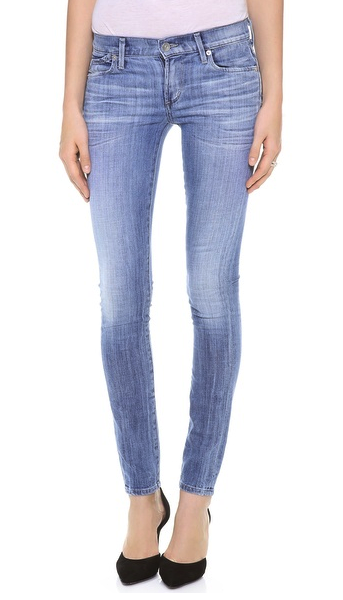 That said, I know for a lot of women, skinny jeans are scary – but they shouldn’t be! 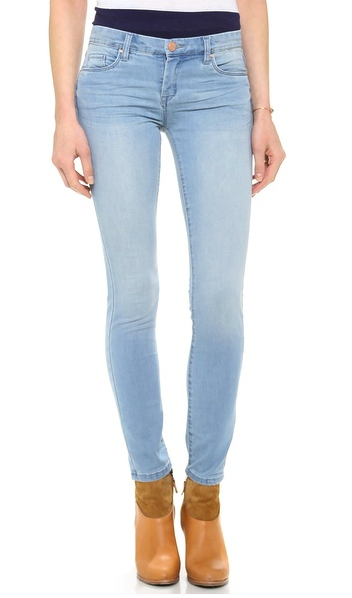 Consider this, our skinniest area is our ankle so why not show them off – women should embrace their curves and skinny jeans help to show them off. 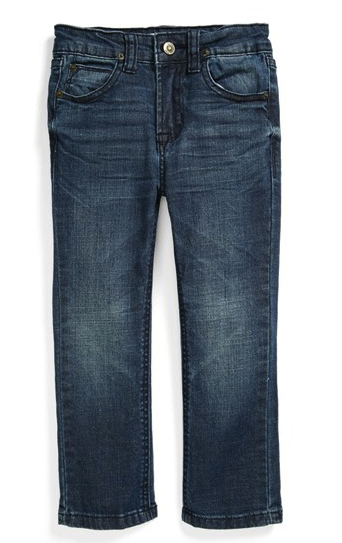 Of course, there are many versions of skinny jeans – there’s even a slouchy skinny boyfriend jeans so the fact is – skinny doesn’t have to mean skin tight, lay down on your bed to do the top button! 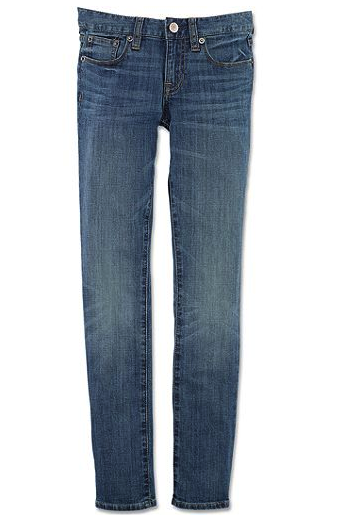 Another great thing about skinny jeans is that you can wear any shoe with them – boots fit perfectly over them and you can wear them with your flattest flats or your highest heels without having to worry about the height of your hems! 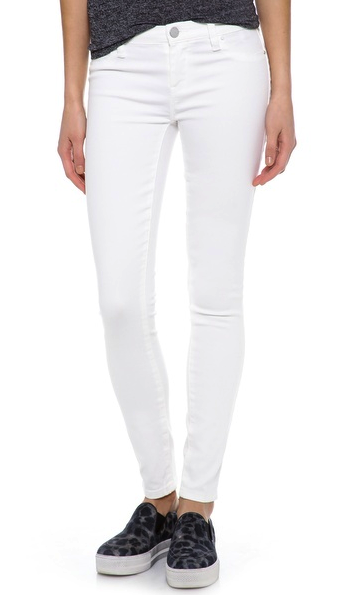 Skinny jeans are so versatile that depending on how you choose to style them they transition easily from the office to the park to a night out on the town and from winter to spring! 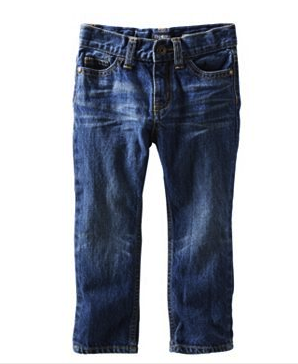 Of course, blue jeans in the office should be reserved for casual friday (depending on your corporate dress code) but other shades of denim can look very dressed up! 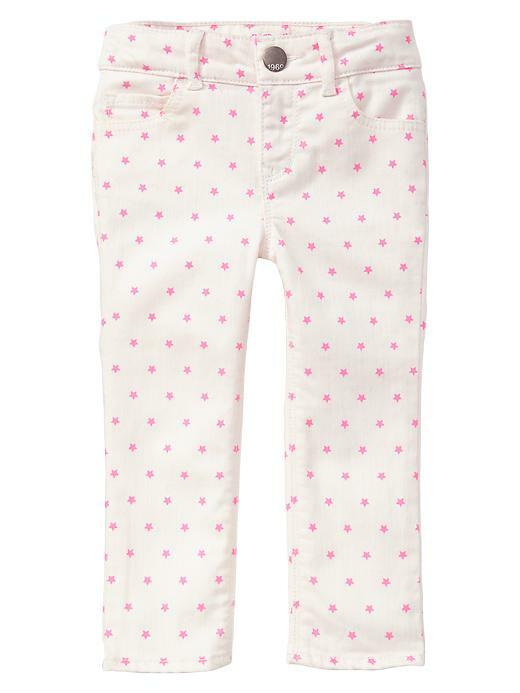 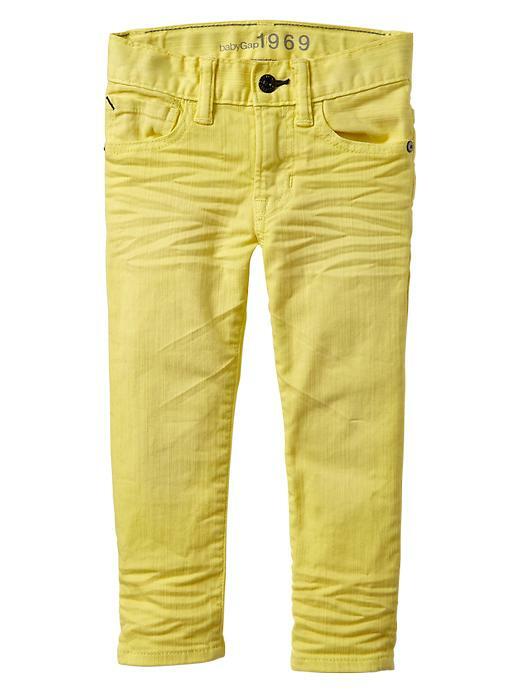 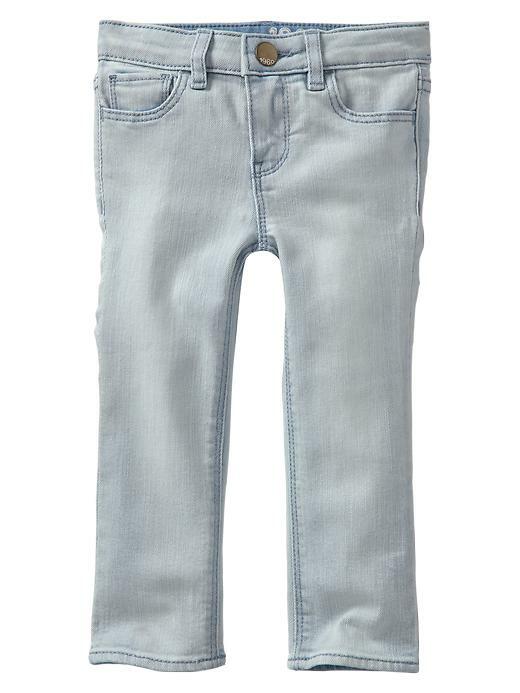 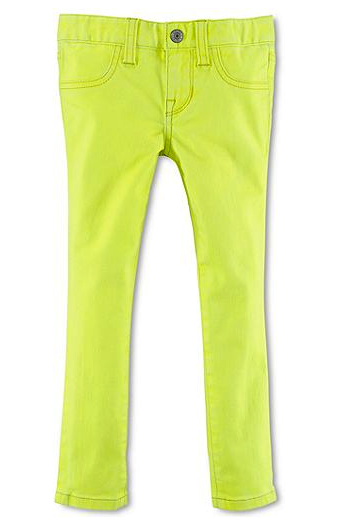 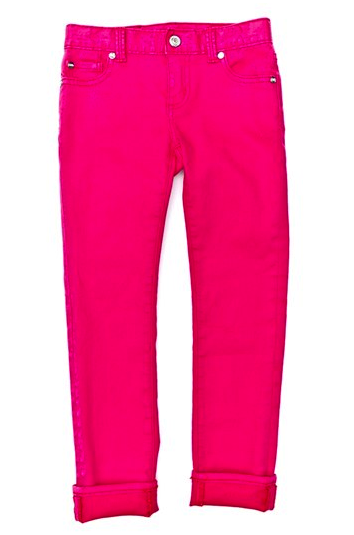 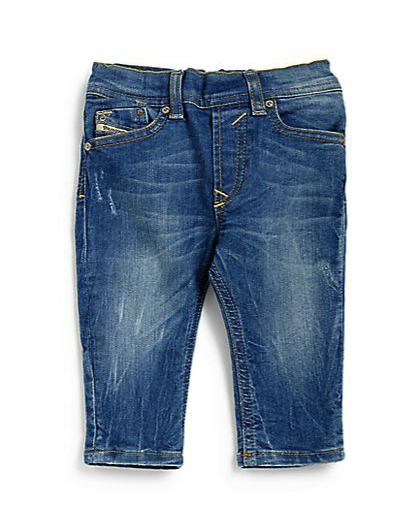 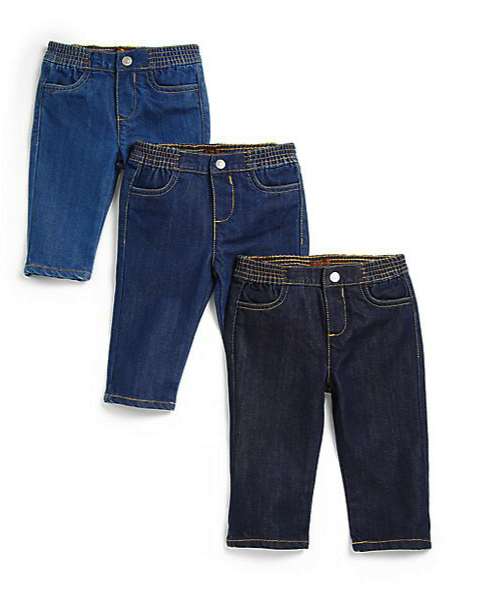 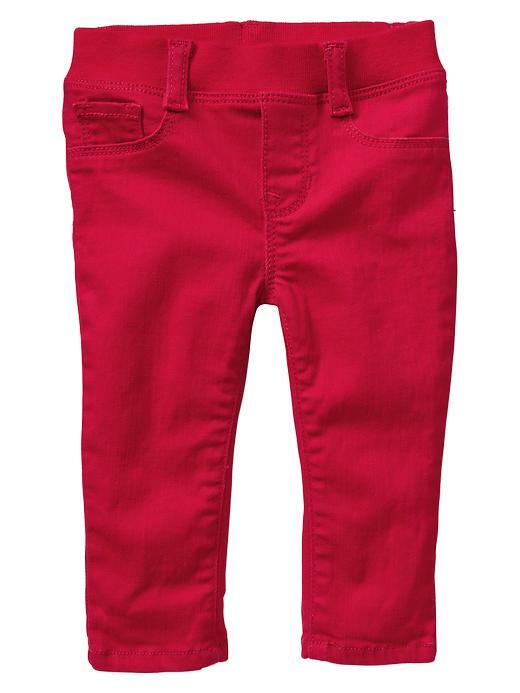 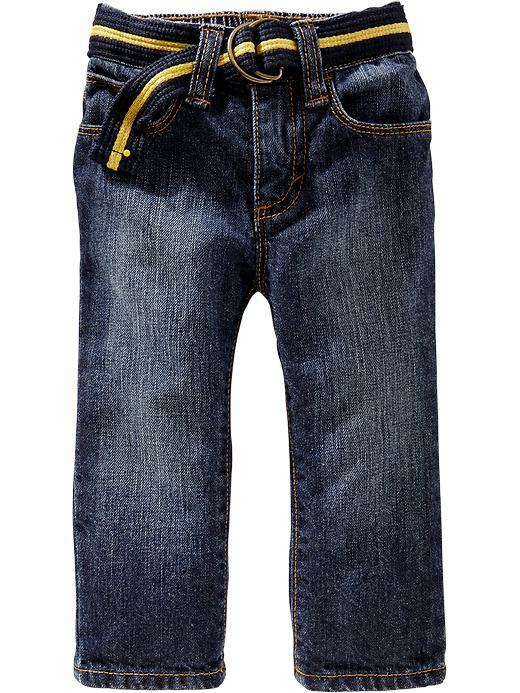 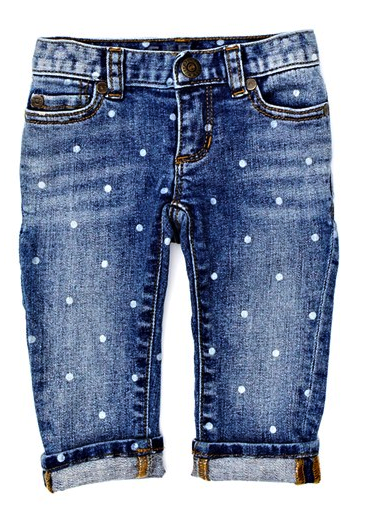 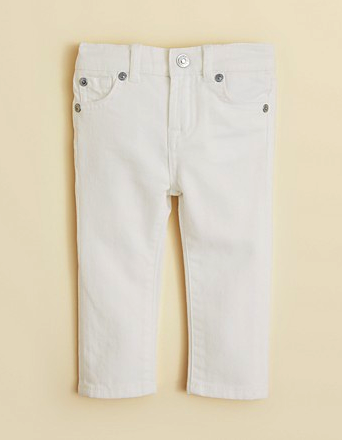 Skinny jeans are a go-to favorite and a must have (in multiples) for every wardrobe for both us and our little ones! 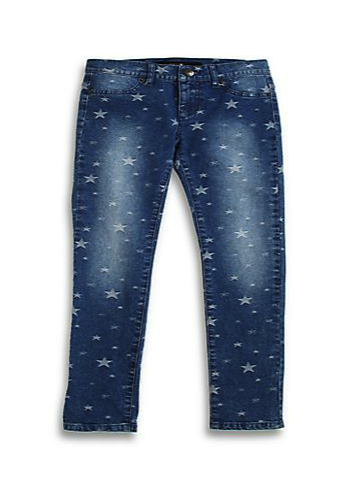 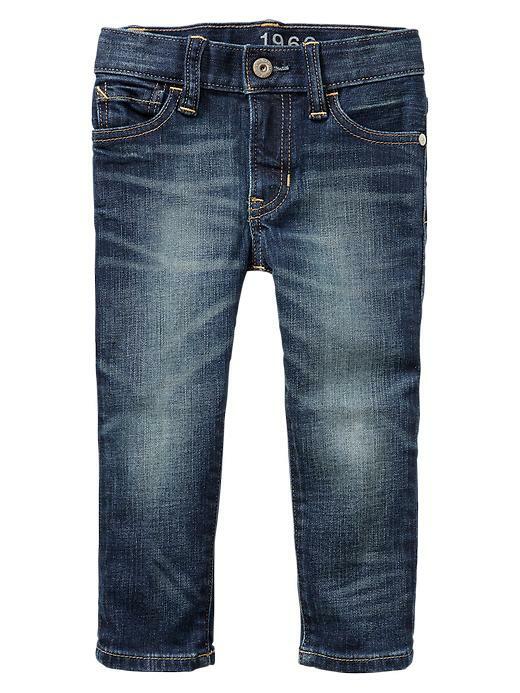 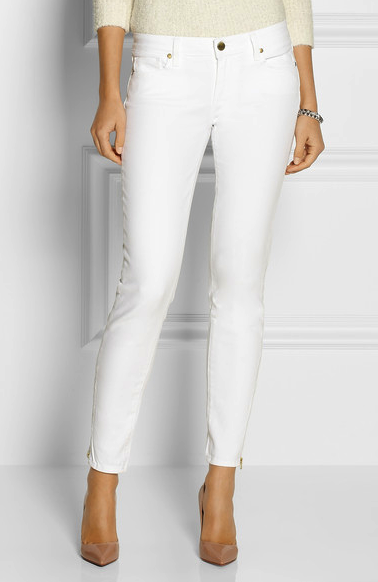 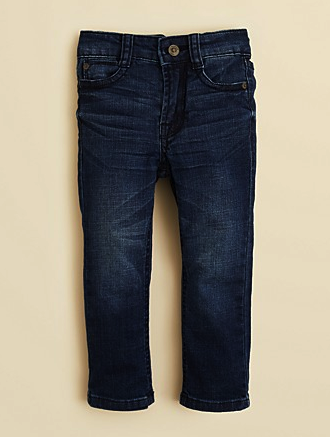 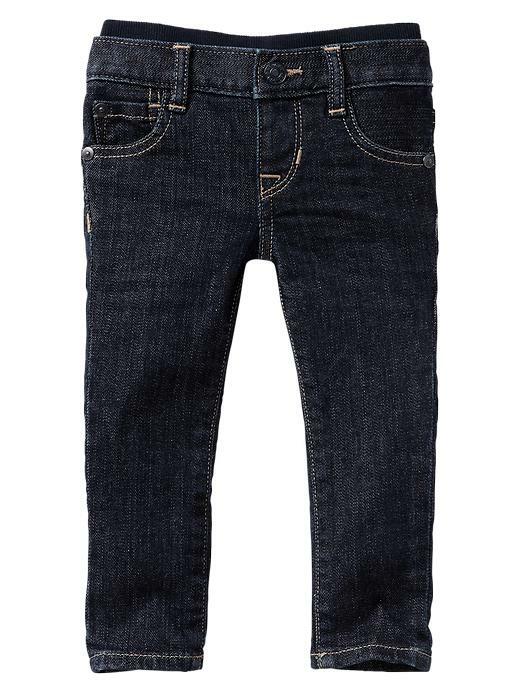 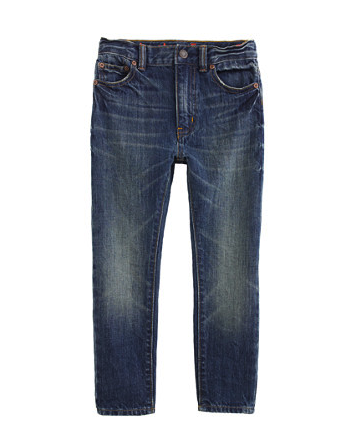 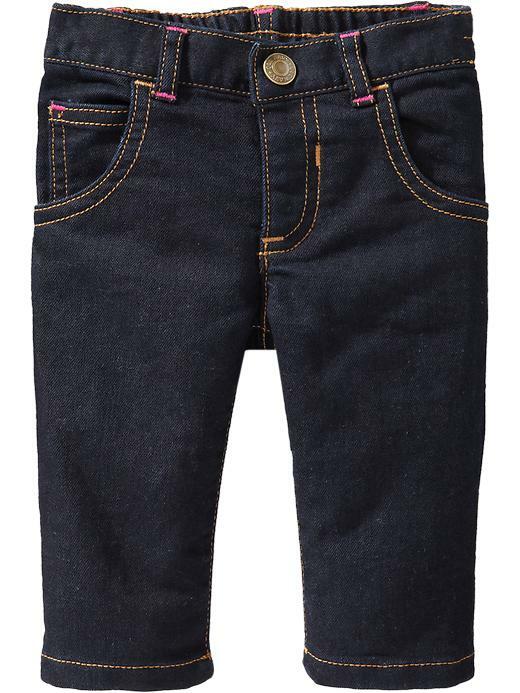 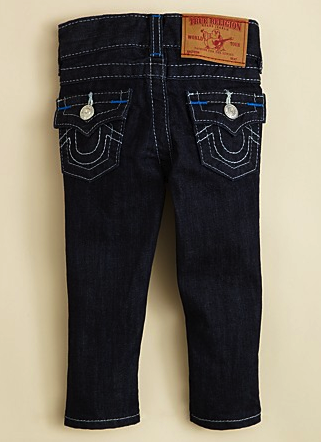 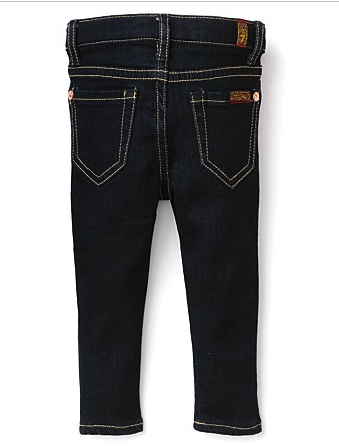 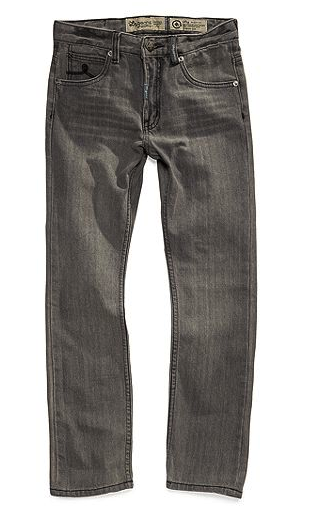 Every time Max rocks his 7 For All Mankind skinny jeans people go nuts for them – a proper miniature grown up… Check out some of the amazing skinny jeans for the momma’s and their mini-me’s!